You will meet for a couple of hours a week before to be given the book and some homework to read up on to help the following week sink in faster. The following week will take in extensive countryside roads around Nottinghamshire, Derbyshire or Lincolnshire and will improve your cornering techniques, speed in bends, forward planning skills and will improve fuel efficiency and passenger friendliness through systematic riding and concentration. There will be a working lunch stop half way through. 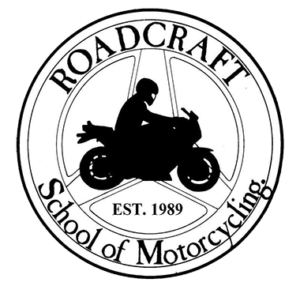 A copy of “Roadcraft, the police rider’s manual” will be included in the price (see price list) We can also use an on-bike video to see the progress you make throughout the day and you will receive the original footage of the day if you bring in a minimum of a 32gb memory stick/card. 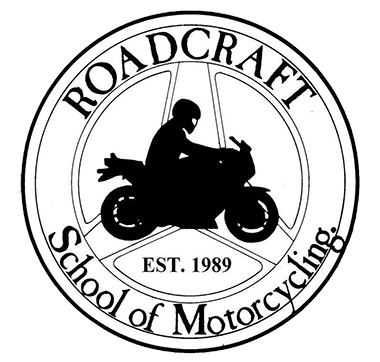 Meeting a week before to book in, receive Roadcraft manual, be talked through an advanced riding video and given a little homework to read up on a few points. This will help us to concentrate on more riding on the day. Price excludes lunch on the day.